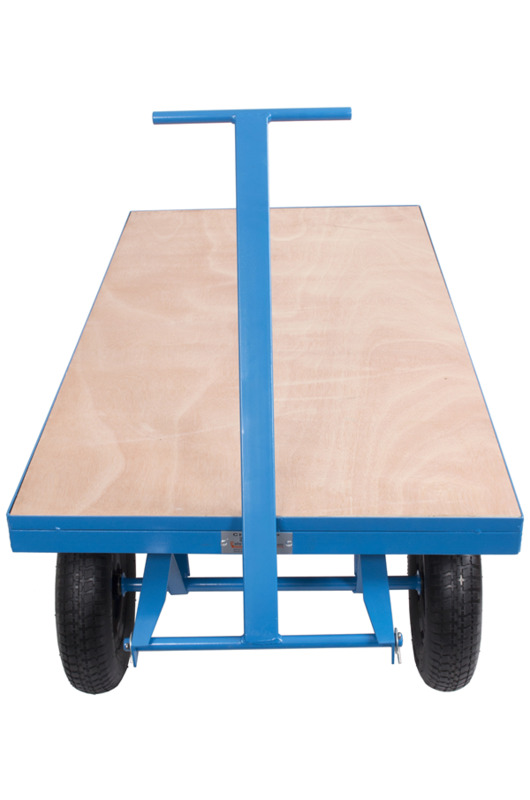 Solid steel construction with heavy duty wooden bed. As used by many leading rental companies giving a long reliable life in tough conditions. 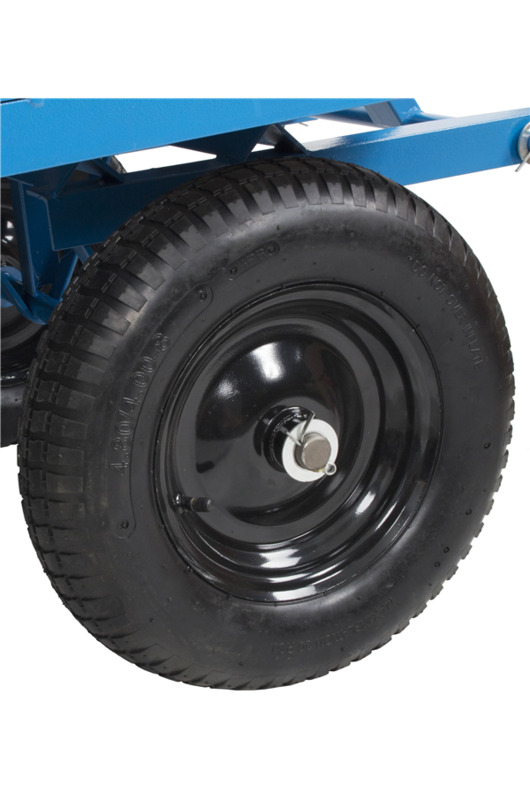 Great product, handles heavy loads well and runs well on rough terrain. Not sure how long the plywood deck will last but easily replaced. 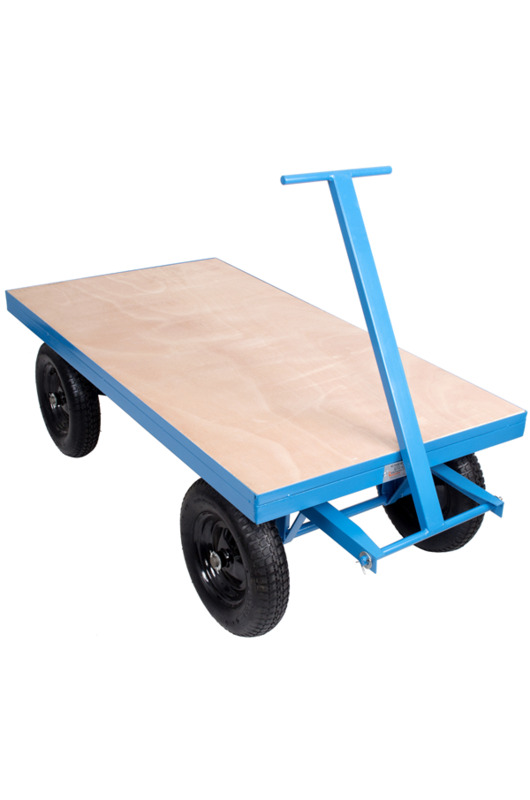 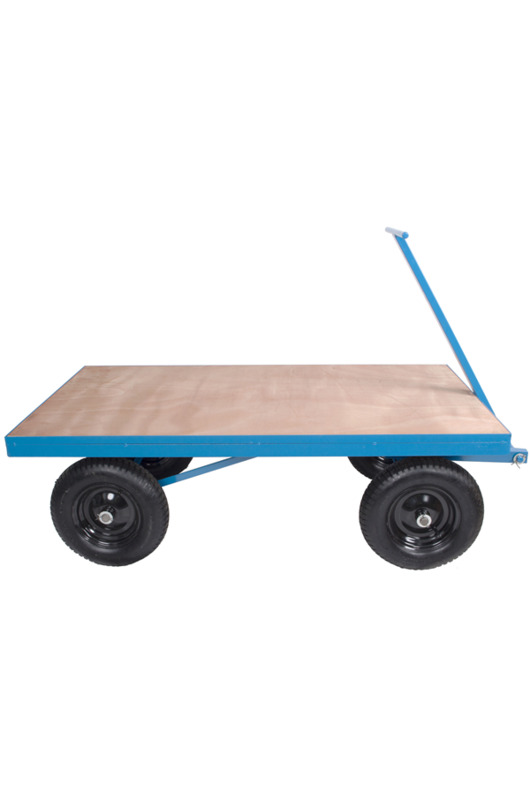 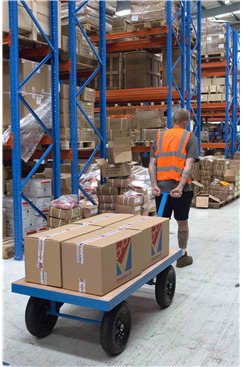 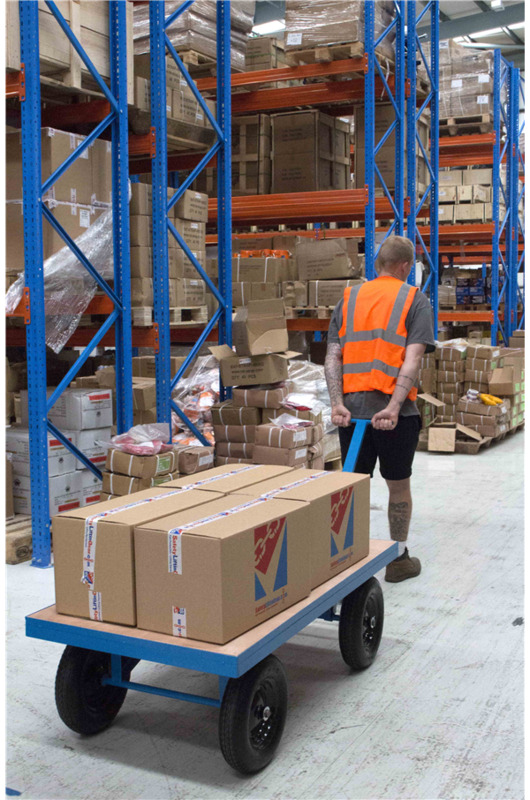 Site Trolley Heavy duty 1 tonne , Solid Tyres.